Our product range includes a wide range of manual strapping tensioner, cord strap manual strapping machine, lashing tensioner tool, manual lashing tensioner, manual type cord strap and cord strap strapping tool. 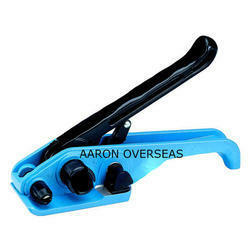 We provide the Cord Strap Manual Strapping Machine to the clients. The product is made of best quality. 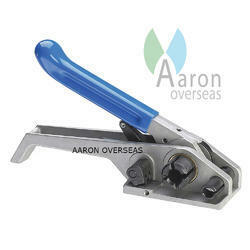 We provide the Lashing Tensioner Tool to the clients. The product is made of the best quality. 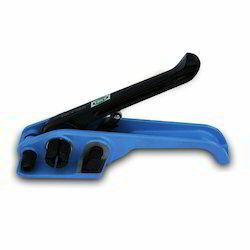 This tool allows you to apply tension to your strap in an easy, fast and ergonomic way. 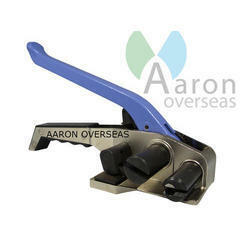 We provide the Manual Lashing Tensioner to the clients. We provide the Manual Type Cord Strap to the clients. 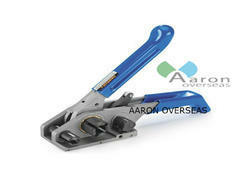 We supply Cord Strap Strapping Tool to our clients. 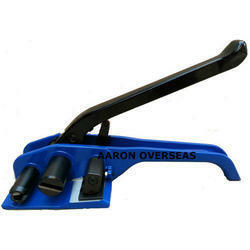 We offer Cord Strap Manual Strapping Tool to our clients. 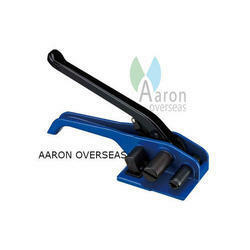 We provide the Heavy Duty Lashing Tensioner to the clients. 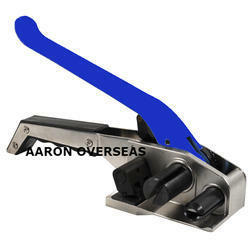 We provide the Strapping Tensioner to the clients. 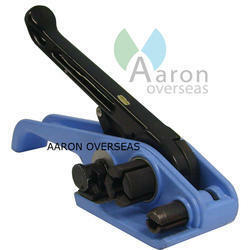 We provide the Cord Strap Strapping Tensioner to the clients. The product is made of best quality. This tool allows you to apply tension to your strap in an easy, fast and ergonomic way. 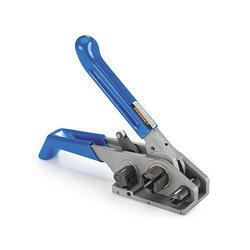 Looking for Strapping Tensioner Tool ?